The Journal of Paediatrics and Child Health has a long history of advocating for the health and wellbeing of children. 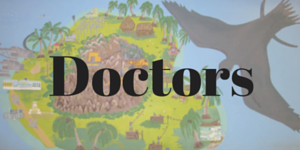 This page brings together recent research and advocacy from paediatricians and nurses with peer-reviewed publications which contain first-hand experience of people affected by immigration detention: parents, children and the doctors who care for them. An upcoming Editorial is planned for the August 2018 issue, from Editor-in-Chief Professor David Isaacs. Follow the journal on Twitter or Facebook to read it as soon as it is published, or visit this page again in August. 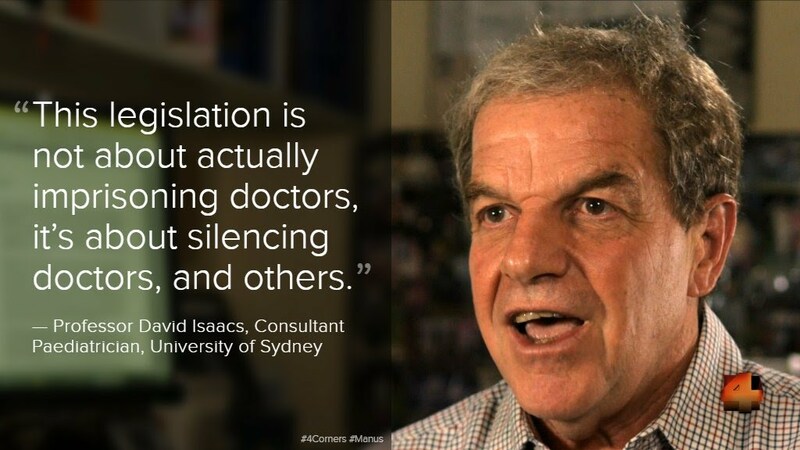 Australian current affairs program "4 Corners" has aired a compelling program on the death of an asylum seeker in detention, featuring comment from our Editor-in-Chief Professor David Isaacs and other health professionals. Click the image below to link to the story website. 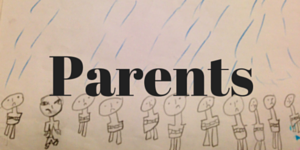 "Families who have experienced prolonged detention over the last 18 months are some of the most damaged children and parents we have seen in our professional careers". 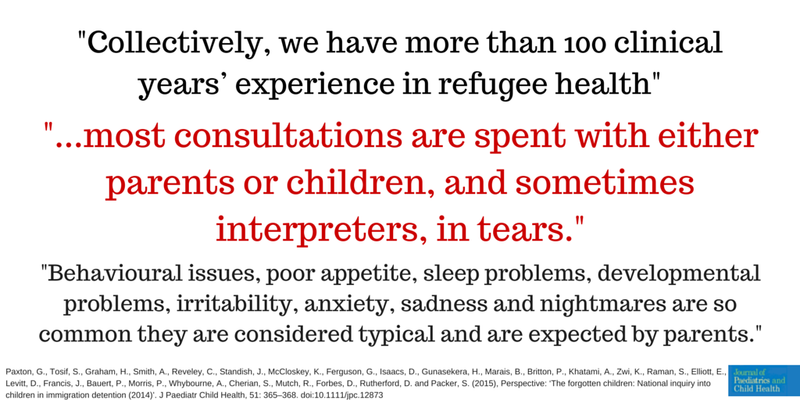 - combined statement from 26 paediatricians, who collectively have more than 100 years' experience in refugee health. 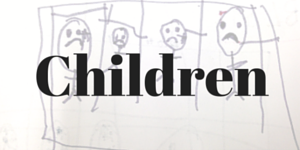 In February 2016, five clinicians who work directly with refugee children spoke out about their experiences. You can watch a summary video below, or the longer versions of each interview further down. Please share them! "I cannot look after my babies. I wish I was dead but what will happen to my babies? Will someone take them from me? I cannot look after them." 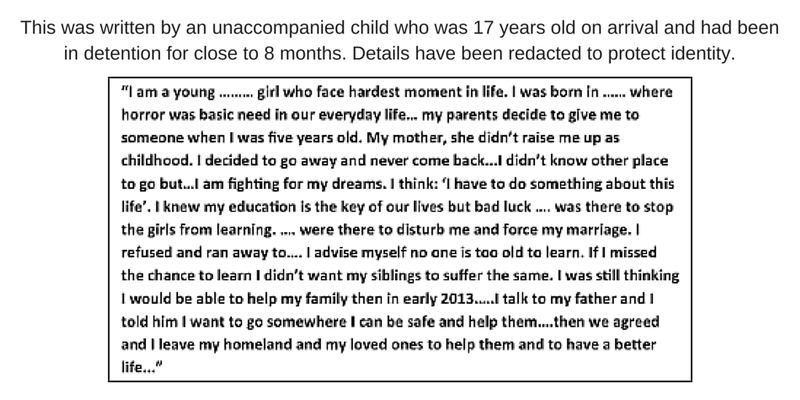 - Single father with children aged 4 and 6 years, in detention on Christmas Island. "Prison. I hate this camp."